OE. 60723675 ENGINE MOUNT LEFT 116 4-CYL. OE. 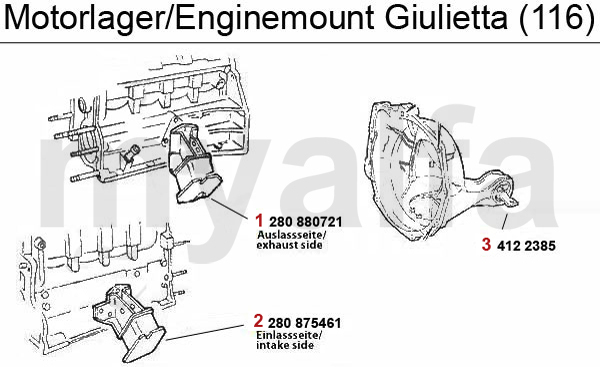 60521085 ENGINE MOUNT RIGHT 116 4-CYL.